Type in Chinese or Handwriting? 1 Type in Chinese or Handwriting? 1.1 Is it enough, if I only know how to type in Chinese and not how to write by hand? 1.1.1 Is it ok to simply know how to type Hanzi/ Chinese Characters using Pinyin/ input methods? 1.1.1.1 What are the benefits to writing by hand for a non-Chinese, if any? There are a couple of questions most people might think of while learning Chinese! Nowadays it is more common to write an email or a letter via PC than with your hand. Hence some people are not sure how important it really is to be able to write Chinese characters by hand, we want to give you some information you should consider. Is it enough, if I only know how to type in Chinese and not how to write by hand? Hopefully, the following answer(s) to your follow-up question will help, but maybe first think just how much you write by hand in English these days. How often do you really put pen to paper? Will you be writing these same type things in China exclusively in Chinese? Is it ok to simply know how to type Hanzi/ Chinese Characters using Pinyin/ input methods? Yes. To be honest, much young Chinese these days do mostly typing/texting and not so much handwriting. Latest statistics show, that many native speakers forget how to write a character sentence. This shows already, that it is even more important also to write Chinese characters, especially as a foreigner. How do you go about learning the Hanzi/ Chinese characters without writing them? Do you want to learn Chinese characters just by “recognizing them” through flash card quizzes? Is this a good method for retention and differentiation? 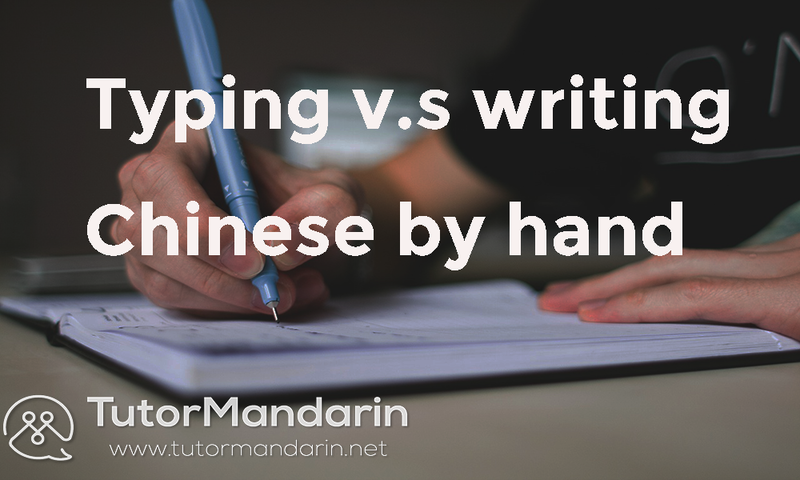 Does this help to set you up for writing in the Chinese language? What are the benefits to writing by hand for a non-Chinese, if any? If you’ve got the time and energy, writing characters out repeatedly, stroke by stroke, is one of the best ways to memorize a character. You’ll see people asking, “Is it normal to be able to read a character but forget how to write it?” It is normal but it stems from not just lacking learning through handwriting, as well, as keeping up with handwriting. If you’re learning traditional character, there are so many strokes per characters… recognition may not be so easy. Chinese writing allows you to learn each stroke of a character, truly understand, and internalize the meaning. You think there are too many characters you must learn? Don’t panic. As soon as you have internalized a basic vocabulary you see that a lot of new words are just a combination of characters, you have already learned once. You see by the time it gets easier. Have you already started to learn Chinese or do you always wanted to be able to read and speak Chinese? TutorMandarin offers professional 1-on-1 mobile Chinese Courses to help you to enhance your writing and reading skills. 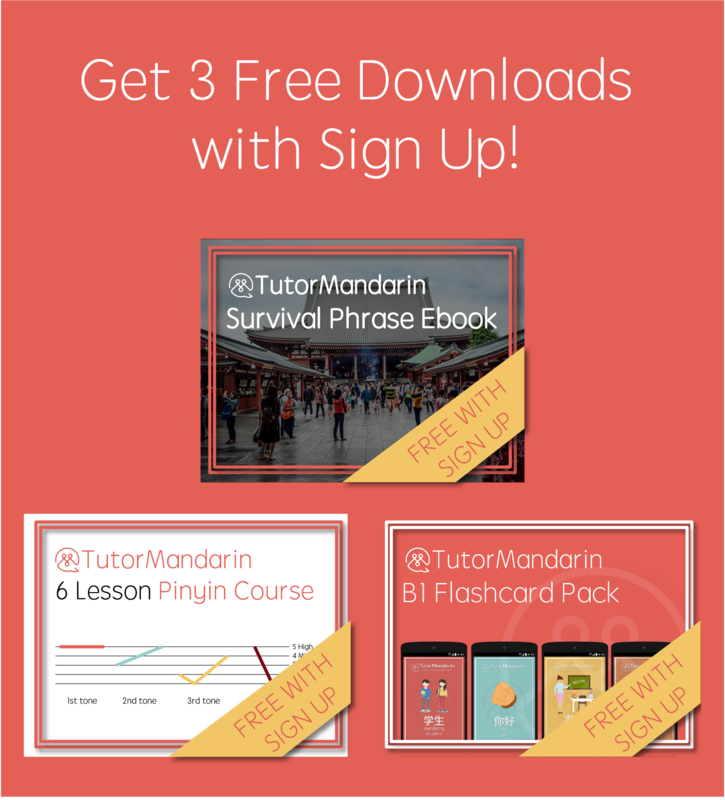 Sign up for a FREE 1-on-1 class to learn Mandarin, and give it a try! So, if you plan to live in China for a year or longer, can you get by with simply reading and typing (along with speaking)? You can get by in China with almost no language skills if you need to. If you can read and type and speak, you can really soar. But what’s the benefit of writing characters out by hand? You can mostly fill in some forms at the bank and government departments to get registered, sign contracts, for example with a landlord, or simply write a postcard, and keep a diary in Chinese. Otherwise, most other stuff is done through typing documents, writing emails, ‘wechatting friends,’ and more. 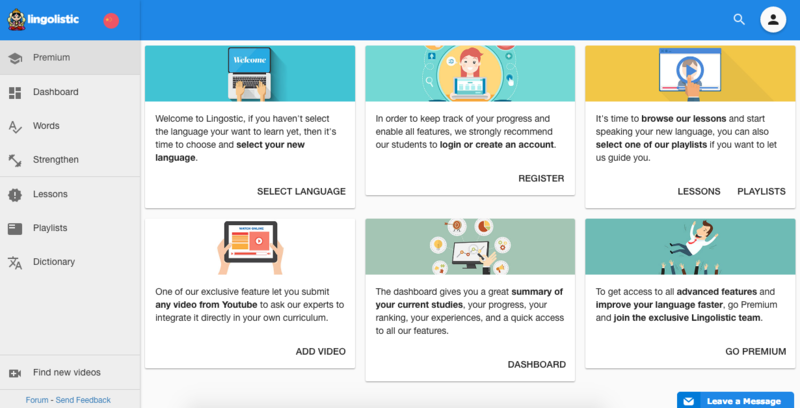 If you’re now interested in more Chinese learning materials, make sure to sign up our free trial to learn Mandarin and download the Chinese App for more Chinese language materials and to learn Mandarin online. So, the choice is yours! Good luck with everything. 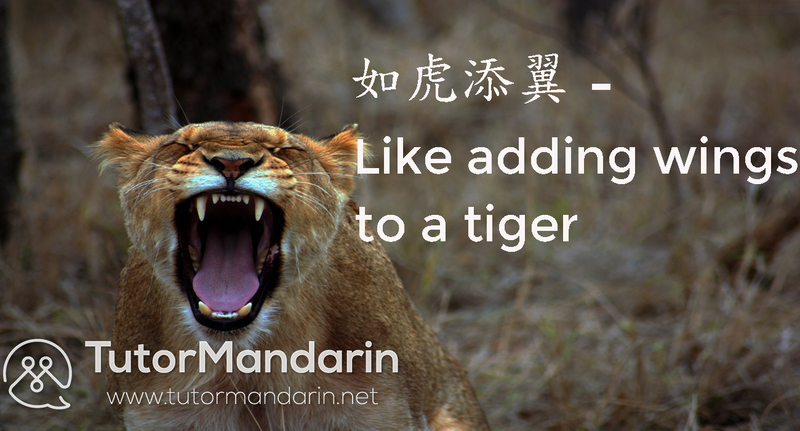 Chinese Chengyu – 如虎添翼 – Like adding wings to a tiger Learn Chinese Online for Free | Best Resources for Learning Chinese Top Recommended from TutorMandarin- Lingolistic Ask About Relationships and Marriage Typhoon Season: Preparations That Must be Done. This entry was posted in Chinese Language Learning, TutorMandarin, What's On and tagged chinese, chinese texting, Chinese tutor, how to text in chinese, how to type chinese on keyboard, how to type in chinese, Language Learning, learn chinese, learn mandarin, mandarin tutor, TutorMandarin, type in chinese, typing, writing, writing in chinese. Bookmark the permalink. Typhoon Season: Preparations That Must be Done.